Info: MJ's shoe when the Bulls won their fifth NBA championship! 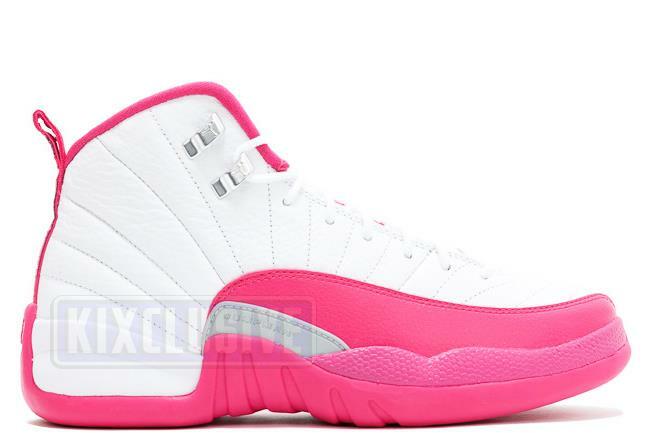 This color was nicknamed the 'Valentine's Day' edition but ended up having its release pushed back to March. The shoe features a white leather base upper with vivid pink accents. March 2016 limited gradeschool release.